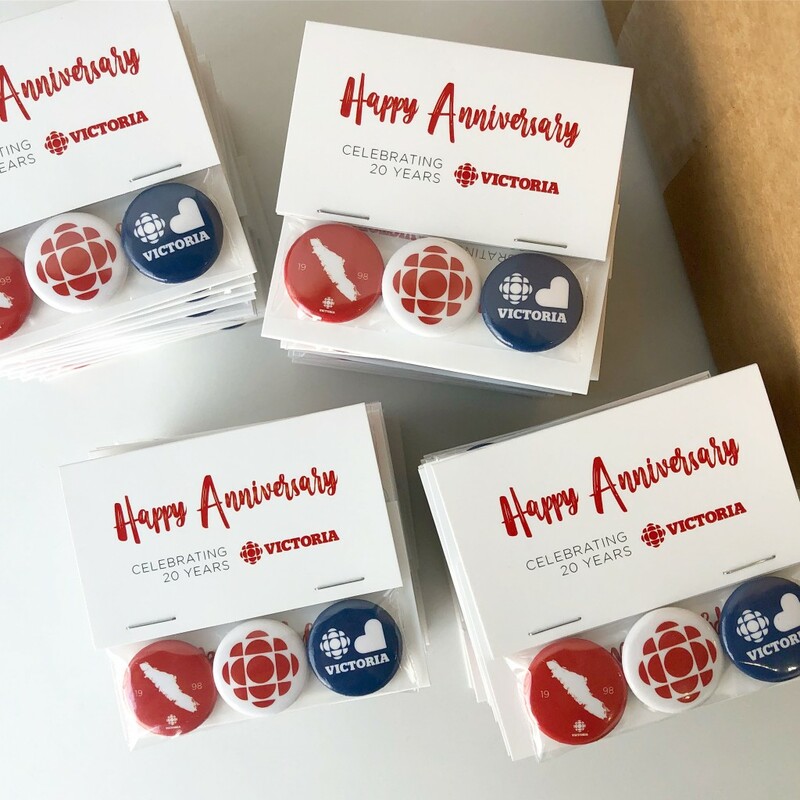 The CBC is celebrating 20 years in Victoria on Friday, and fans of public broadcasting are invited to join in the celebration. CBC Victoria will host a meet and greet at its studios at 780 Kings Rd. from 1-3 p.m. PT with hosts Sheryl MacKay, Michelle Eliot, Gregor Craigie, Robyn Burns and Bob McDonald. Later Friday, you can enjoy a free concert at Alix Goolden Performance Hall featuring local talents Towers and Trees and Fallbrigade. Tickets are available via Ticketfly with the promo code CBCVIC20. The concert, hosted by Gregor Craigie, runs 7:30-9 p.m. and will be broadcast provincewide on CBC Radio One. The CBC presence in Victoria is thanks in large part to a group of committed residents who advocated for local programming. Members of the West Coast Media Society, like Pat Carfra and Judith Alldritt McDowell, were among those who were vocal about the importance of getting a station in Victoria — at the time, the only provincial capital without a CBC station.